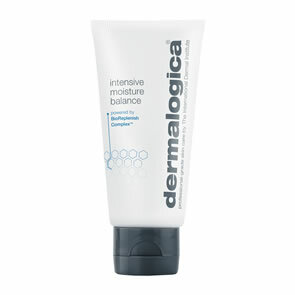 dermalogica is the best product I have ever used. 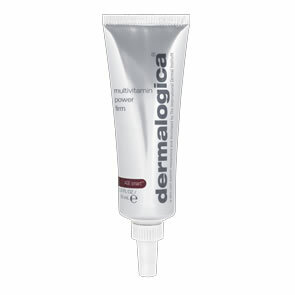 This is the best product for skin whose prone to blemishes. I use this as a moisturiser rather than sunscreen.